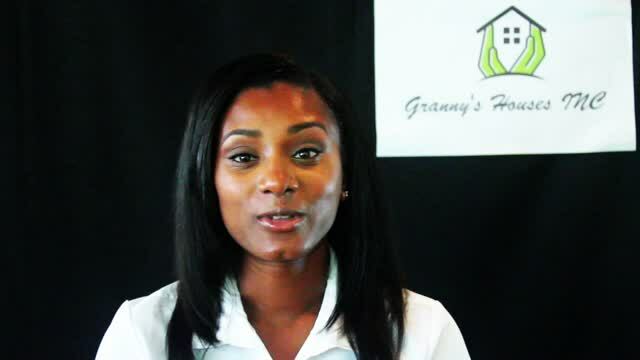 Granny's Houses INC. was found in 2011, with the goal of providing a higher quality of assisted living services to individuals who are unable to fully care for themselves. We strive to create home and family like living arrangements for the individuals we serve. Granny's Houses INC has Adult Family Home living arrangements, CBRF Training through Granny's Houses Training Academy and Personal Care Services through Granny's Houses Supportive Independent Living. Check our calendar for upcoming CBRF Courses and registration specials.